“Courthouse Finds” will be the topic of a presentation by genealogist Tina Beaird at the Sunday, Jan. 27, 2019, meeting of the Jewish Genealogical Society of Illinois. 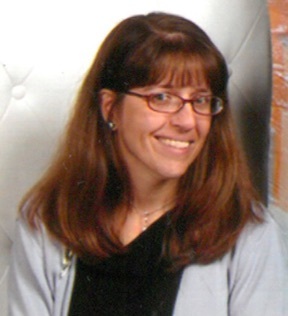 Her presentation will begin at 2 p.m. at Temple Beth-El, 3610 Dundee Road, Northbrook, Ill.
Tina Beaird is the owner of Tamarack Genealogy and is a genealogy and local history librarian at the Plainfield Public Library. She holds a Master of Library and Information Science degree with a specialization in archives/preservation from Dominican University. She has won multiple research and digitization grants to preserve and digitize historic documents and photographs.